Open House March 16 and 17th. 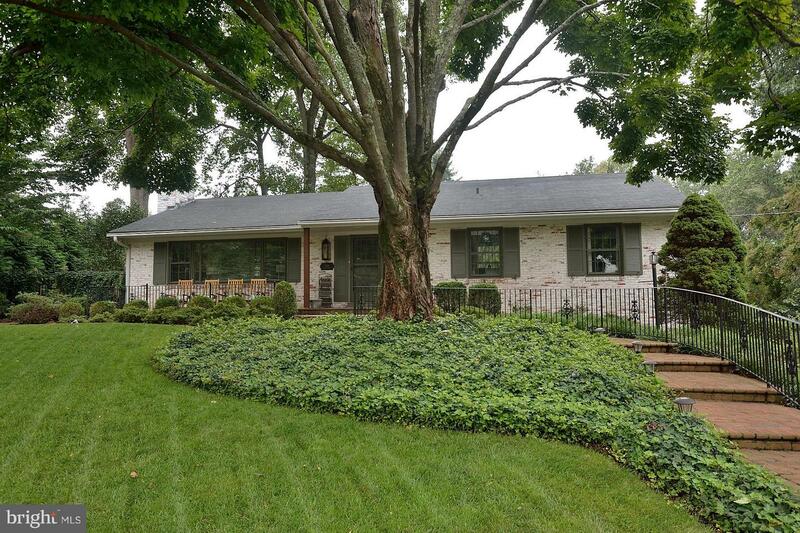 Recently expanded and remodeled by owner/architect. Private master suite has french doors leading to a Juliet balcony, large walk-in closets with Elfa system and luxury bath. Open gourmet kitchen with natural oak hardwood flooring, S/S appliances, granite counters, island/breakfast bar. Lower level in-law suite/office/den with high cathedral ceiling has its own HVAC system along with a fully remodeled bath. Pella windows throughout. Lower level family room with natural oak hardwood flooring and full brick wall wood burning fireplace; convenient to the storage room and access to the fenced backyard with its beautiful garden setting and patios. In the front yard, a fresh brick walkway leads from the driveway to the inviting front covered entryway. Luxurious master bath with porcelain tile flooring, rain shower head in the walk-in glass-enclosed shower, and comfort-height vanity with dual sinks. The sun-filled living room with hardwood floors and dimmable LED recessed lighting opens to the kitchen and dining area with lots of windows. Ceiling speakers and provisions for surround sound have been installed. A quiet nook off the dining area provides space for reading, conversation, or enjoying the backyard vista through the picturesque window. 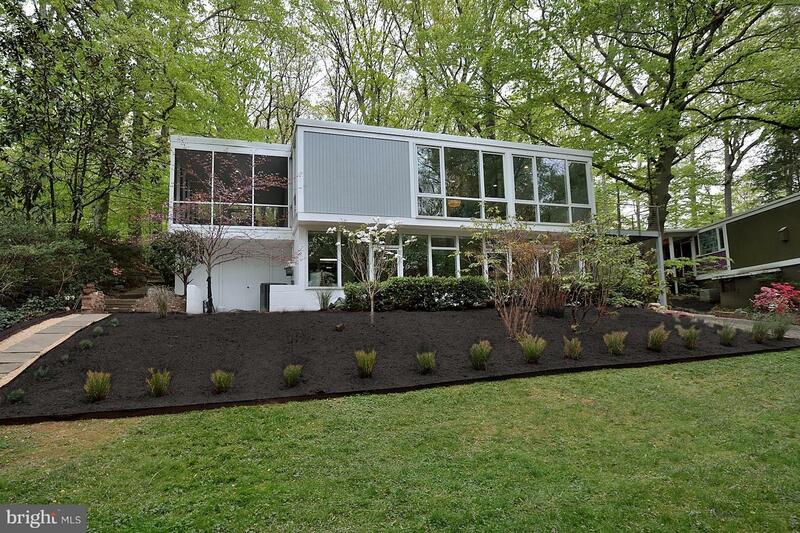 We think this is the nicest lot and view in the neighborhood! 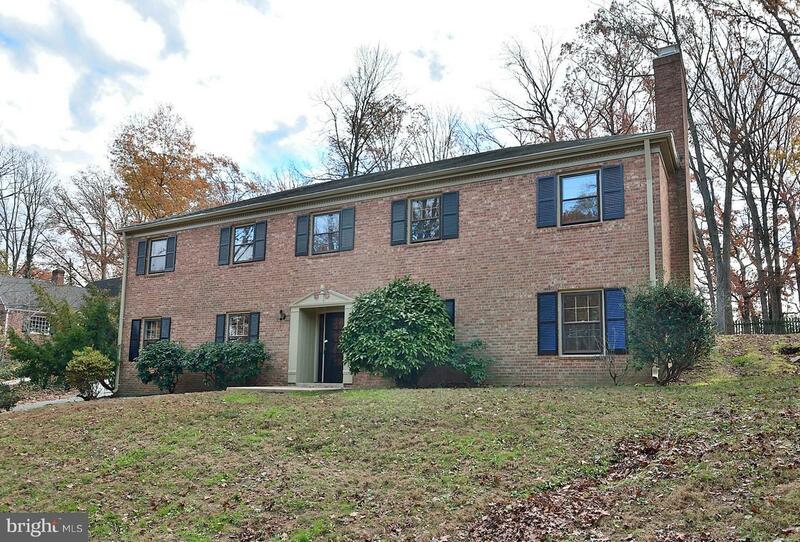 Pristine brick front home on 3 levels with 4 BRs and 2.5 BAs plus 2 car garage. 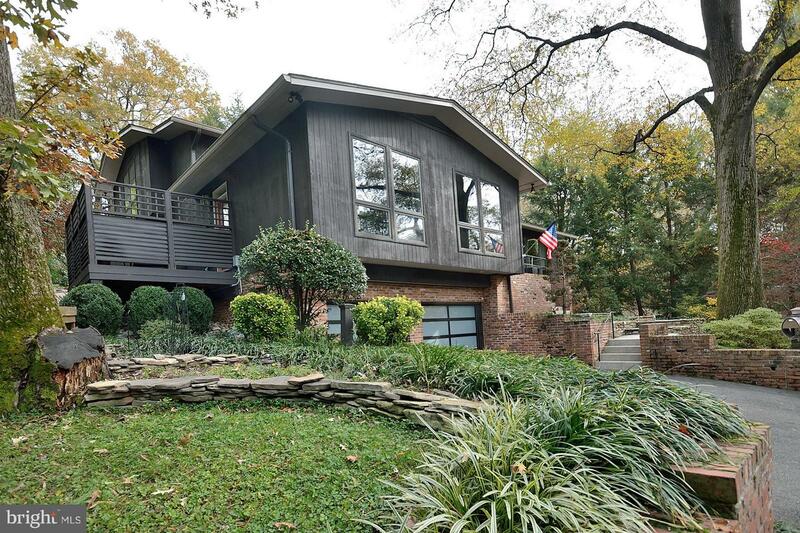 2404 sq ft on main and upper levels with 1184 sq ft unfinished walk out basement to patio. Open Kitchen w/huge morning room and deck. Family room with gas fireplace, luxurious master suite with large walk-in closet and spa like bathroom. This home is a 10! 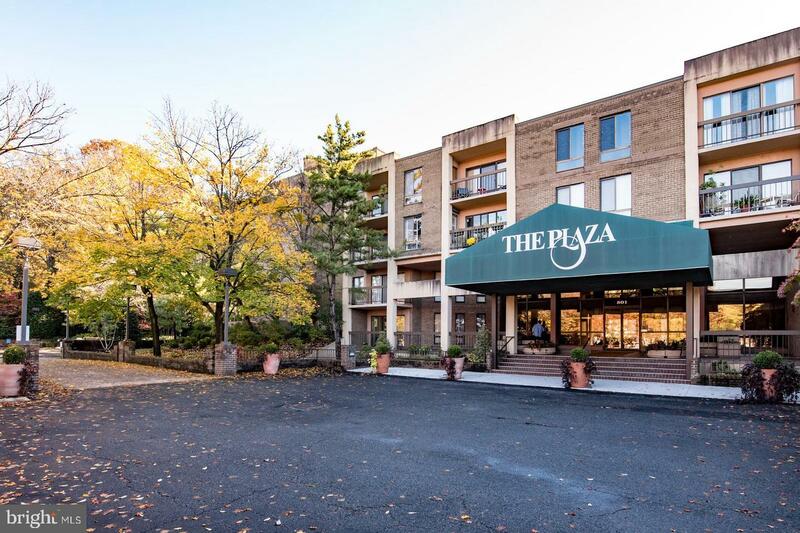 2 bed / 2 bath 1028 square feet condo in the The Plaza. Garage parking spot, storage unit, and large balcony. Washer/dryer in unit. Ample visitor parking in community. On site exercise room, party room, tennis courts & swimming pool. Metro bus stop just steps from building. 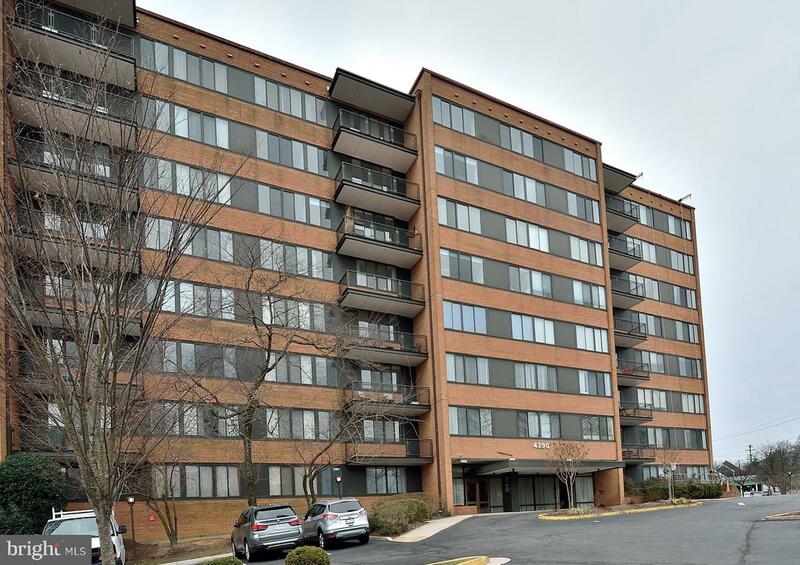 Minutes to I395, National Airport, Old Town, Shirlington & more. FHA & VA approved. 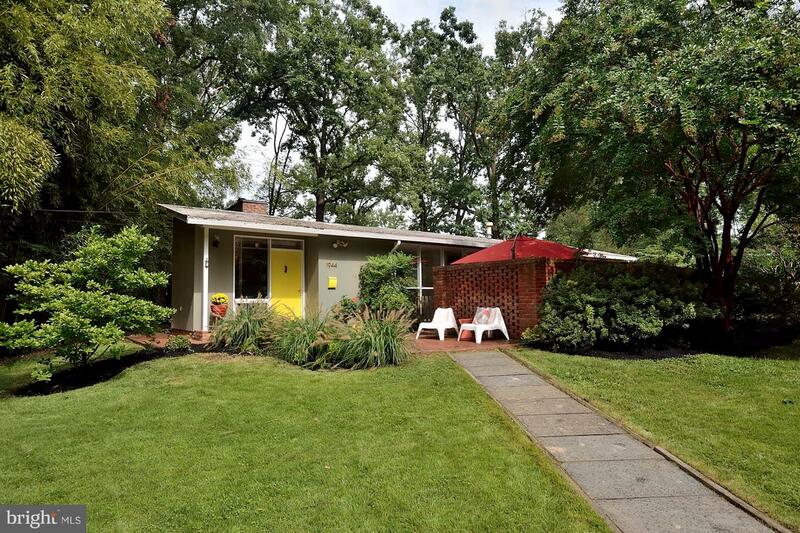 Sold by Joan M Reimann, McEnearney Associates, Inc.
Sold by Jingqun Wu, United Realty, Inc.
Gorgeous Mid-Century modern home on 1 level with amazing additions. 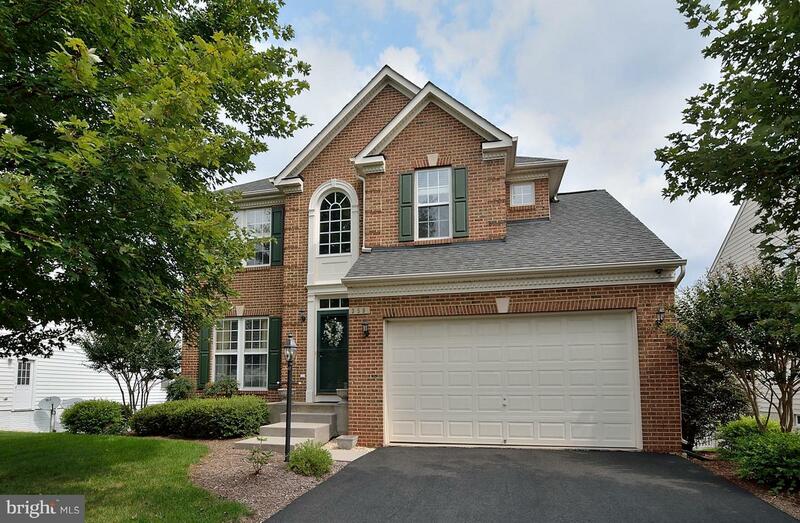 Vaulted foyer, soaring family room/4th bedroom w/skylight, soaring master suite with large bathroom, walk-in closet. Laundry room addition with two exterior storage rooms/sheds. Plus 5th Bedroom/Office. 3 amazing patio/courtyard areas with flat yard. Dual Zone HVAC, Dble pane windows thru out. Truly a MUST-SEE! Move-in ready! 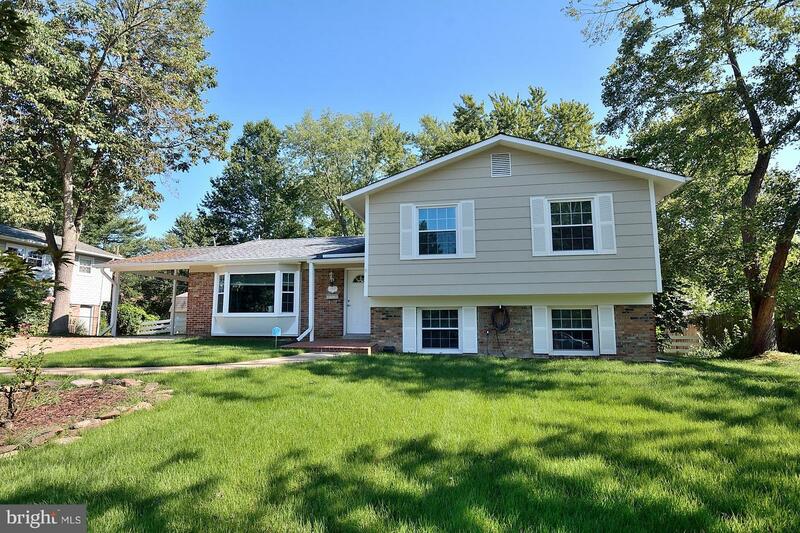 Spacious renovated home w/new appliances, double pane replacement windows, updated bathrooms, new carpet, hardwood floors on main/upper levels, walk-out family room w/fireplace. Large fenced backyard w/deck and patio, 1-car carport. Both house and yard are completely updated. Large updated deck and gazebo are perfect for entertaining. 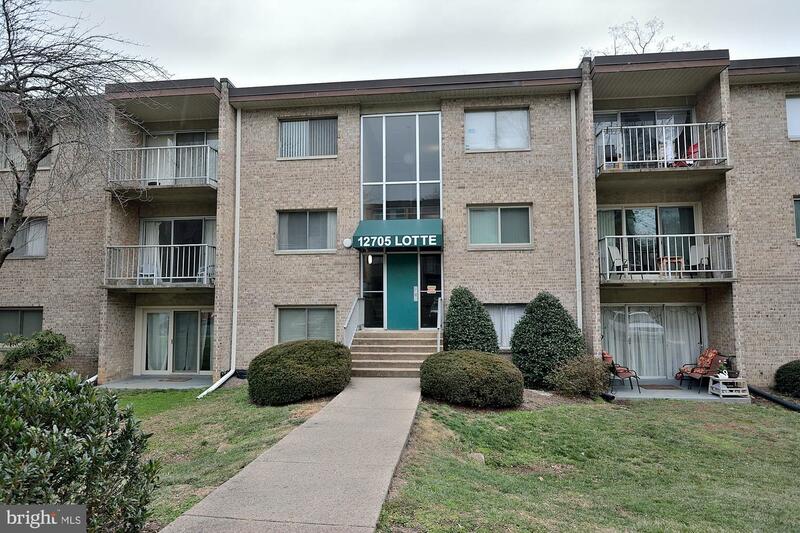 Close to hospital, schools, parks, shopping, library, and just a 5 minute walk to metro bus to Huntington Metro. Plus walking/biking paths across GW Pkwy access DC, Old Town or Mt Vernon! Absolutely spectacular! 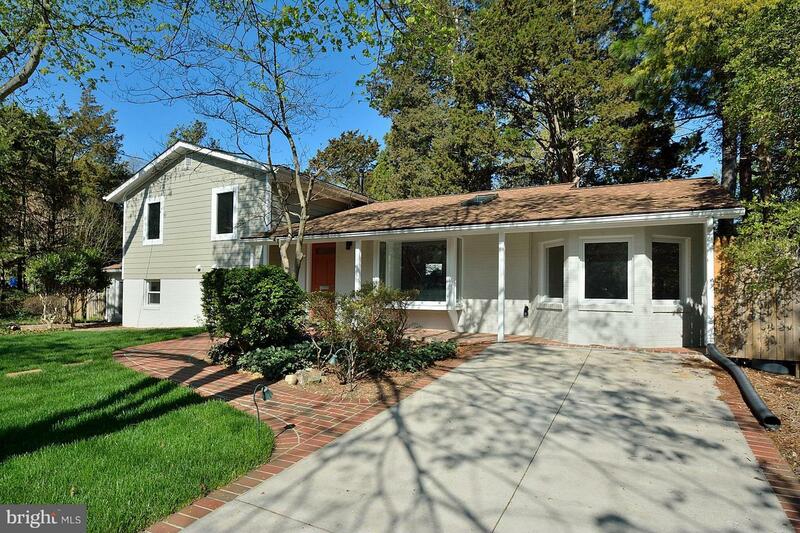 One level living situated on a cul-de-sac and a large level corner lot. Nice rear deck and large shed. Refinished hardwood floors and new carpet. All rooms freshly painted. 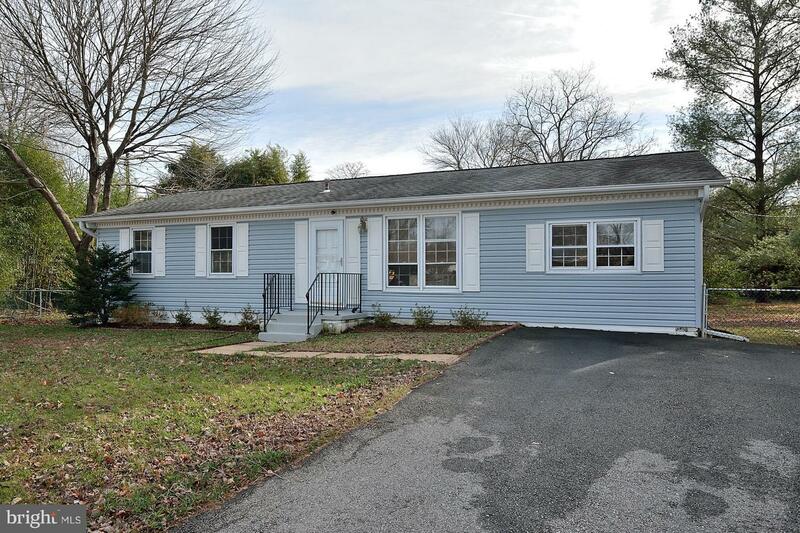 Perfect home for a small or growing family.HVAC new in 2015 and hot water heater new in 2012.